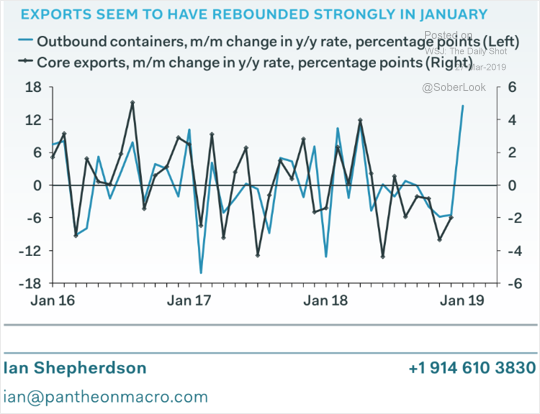 The United States: Outbound container volume points to stronger US exports at the beginning of the year. 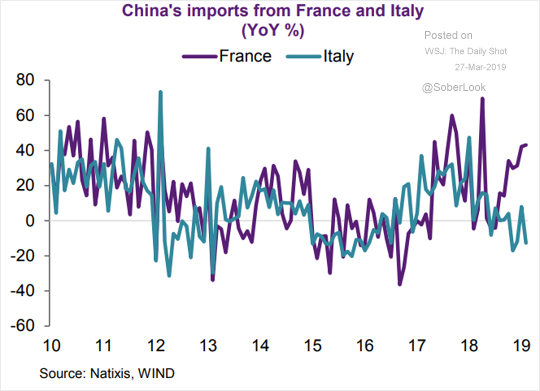 The Eurozone: China’s imports from Italy and France have diverged. 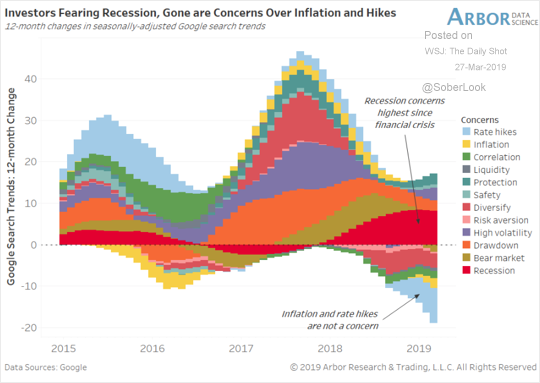 Equities: Google search activity points to increased concerns about a recession among retail investors. 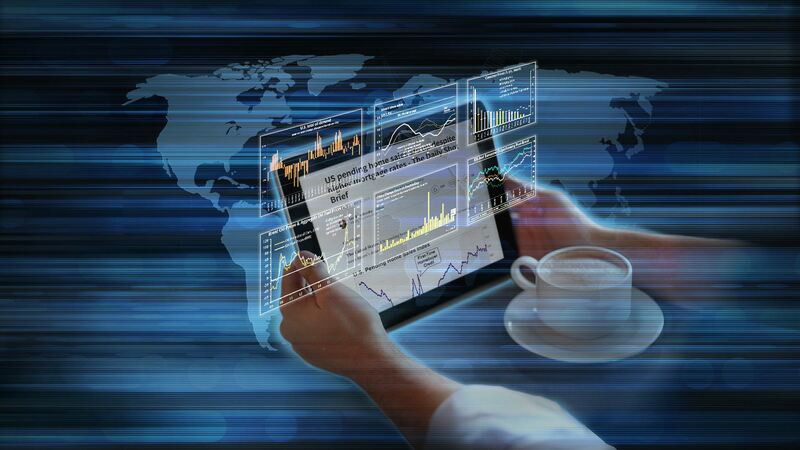 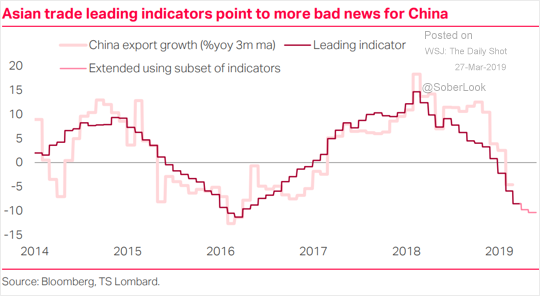 China: Leading indicators point to further deterioration in China’s exports. 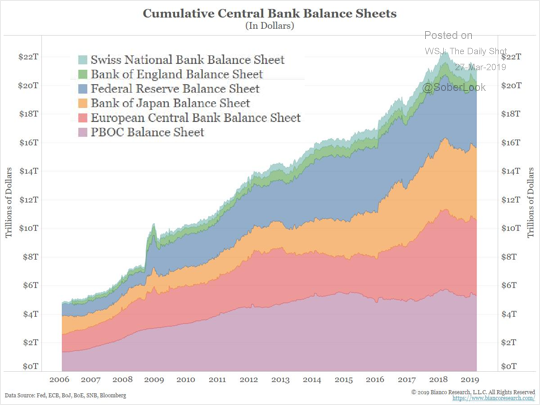 Global Developments: Here is an aggregate of central banks’ balance sheets. 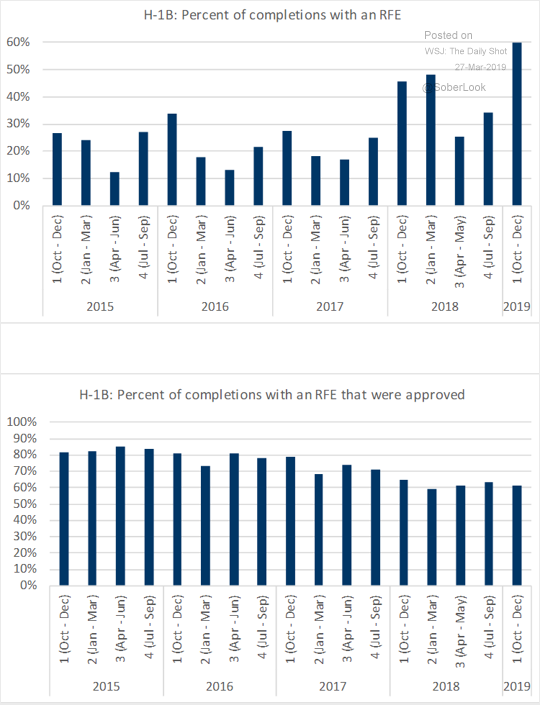 Food for Thought: The H-1B visa processing has ground to a crawl (RFE = “request for evidence”).